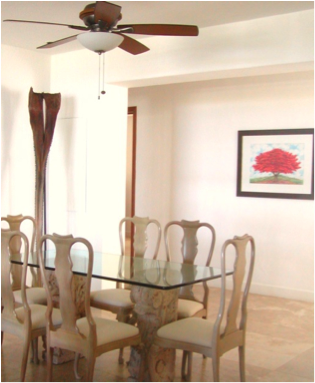 This beautiful, unique, spacious two level condo with Solarium and Jacuzzi on the rooftop has gorgeous views of the Caribbean ocean. 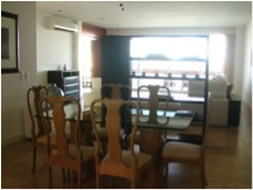 The furnished condo has a large, elegant entry way into a very spacious open concept Living and Dining area. There is another oceanfront room that opens into the living room with beautiful folding wooden doors to make a great space for entertaining a larger group. This room could be an oceanfront bedroom, a beautiful library/ office or an extension of the already spacious living room. 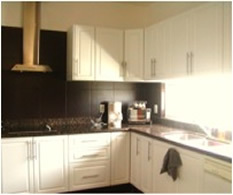 The kitchen has all of the upgraded appliances and has a separate breakfast room with built in cabinets. 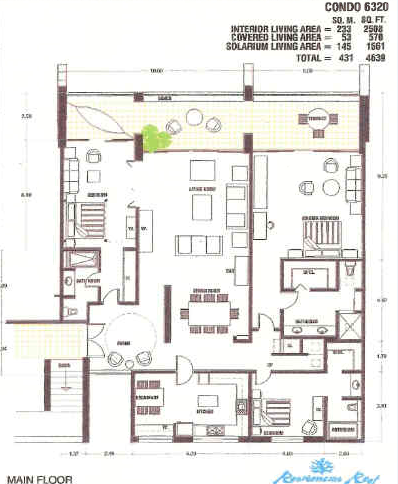 There is a nice second bedroom with large closet and bathroom with bathtub and separate cabinet/ sink dressing area. The very large master bedroom faces the ocean with enough space for a living area and bedroom combined. 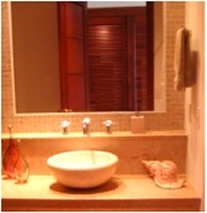 The master bath has 2 sinks, a walk-in closet, separate toilet room, and shower. It's very elegant and spacious. 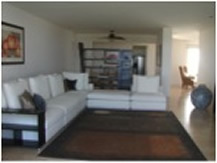 The floors throughout the condo are marble and the wood on the stairway to the 2nd level is very special hardwood. The laundry room is on the 2nd level along with a bathroom. 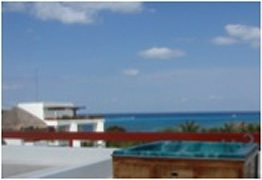 The 6 person Jacuzzi is perfect as your own personal area to get wet and enjoy the beautiful views. 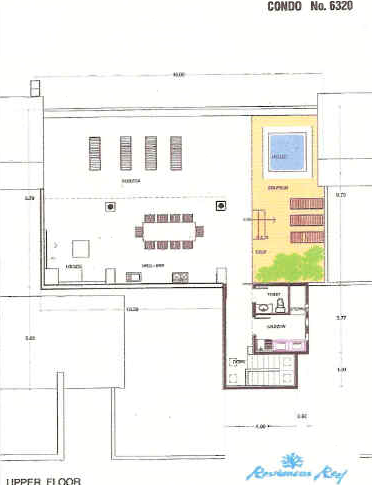 An outdoor kitchen, a large covered patio or even another bedroom could be added. This condo has 2 parking spaces. 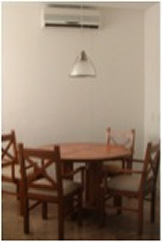 This condo is a great deal that is priced below market level! Make an appointment to see it soon. **HOA dues are $ /mo but include electricity, property taxes, garbage, two heated swimming pools, grooming of the beach (more beach front than any other development in Cozumel), security, and gardening on grounds bigger than any other condominium development on the island. It seems high, but considering everything it covers, it is actually a good deal! 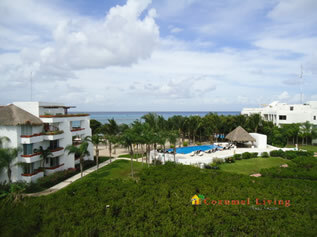 CHECK OUT THE COZUMEL MULTI-LISTING WEB PAGE TODAY!! !